They bite, leaving painful, itchy, angry red welts on your skin. And they can vectors for transmitting several diseases, including the West Nile and Zika viruses. 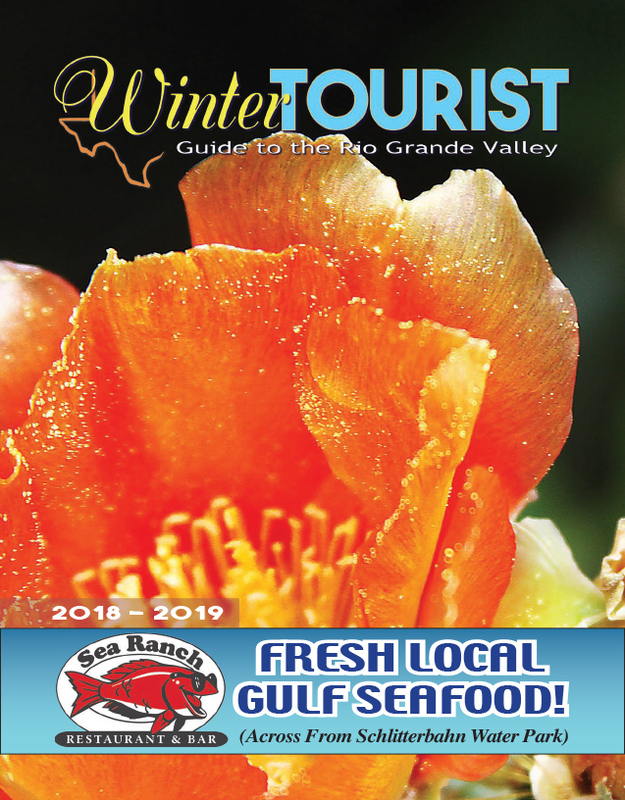 They’re mosquitos, and the communities of the Laguna Madre have been doing everything they can to battle the buggers ever since a series of late spring rainstorms buffeted the Rio Grande Valley. “We sprayed this past week three times,” said Laguna Vista City Manager Rolando Vela on Tuesday. “We ask for patience from the community,” Vela added, as the spraying regimen continues for the foreseeable future. City staff over on South Padre Island have been addressing the issue, as well, Assistant City Manager Darla Jones said. “We are spraying. We have been spraying every night using two different kinds of chemicals because sometimes mosquitos can develop a resistance,” Jones said.